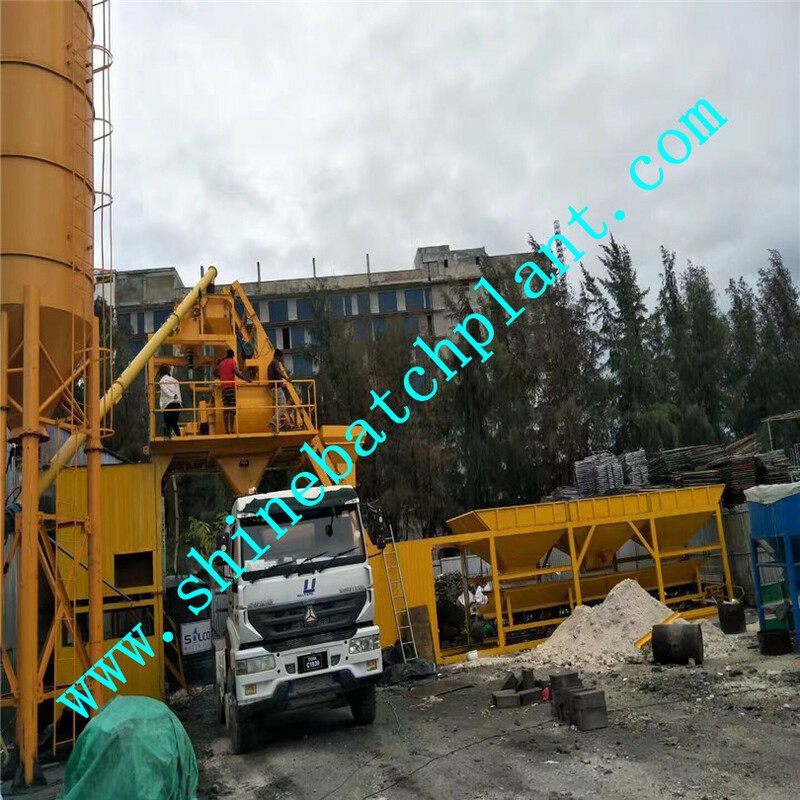 No foundation elkon Concrete Batching Plant solve the problems of relocation or difficulty to dig the basis due to the earth conditions, as well as saving the cost and time to build the basis. 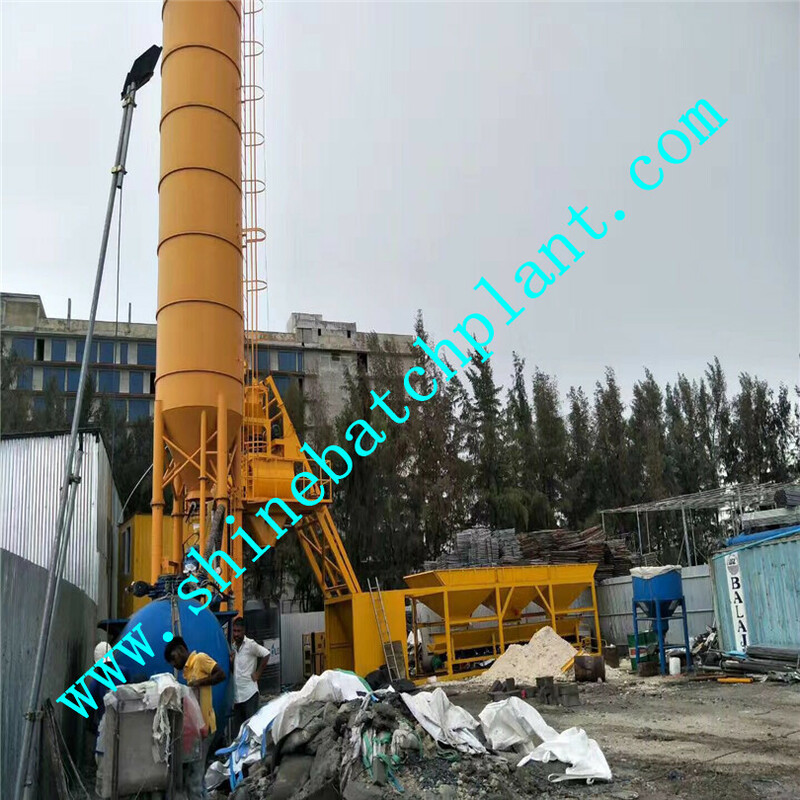 The foundation free concrete batching and mixing plant adopt free basis design, which is convenient for transportation, and has a superior safety performance. 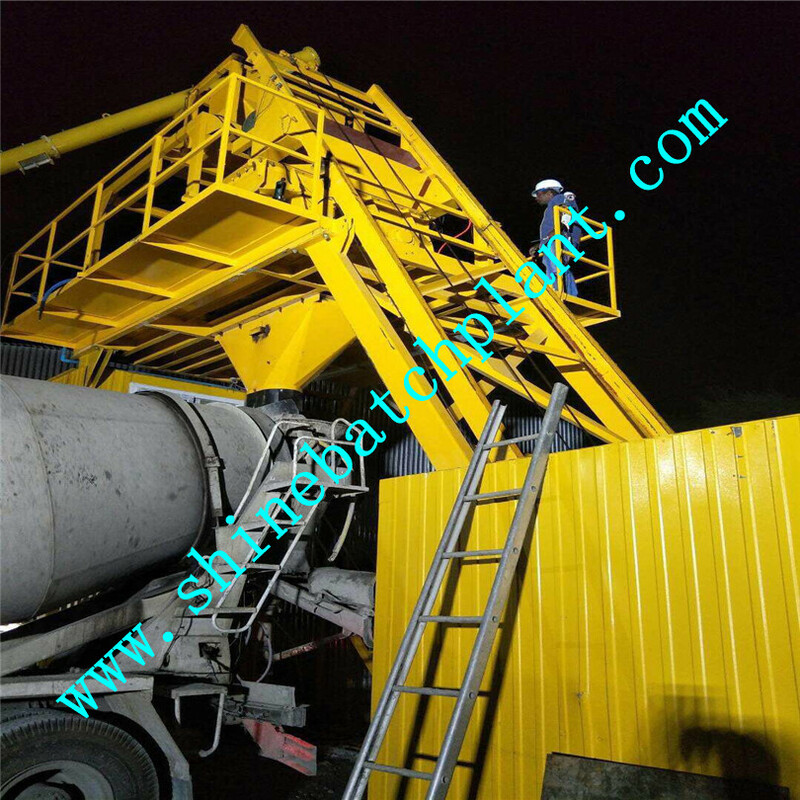 The concrete batch mixing equipment can be used in complicated construction sites, and have a very good performance.Fast-inserting joints are adopted to the cable, water and gas circuit systems, which makes the installation convenient. Looking for ideal Elkon Concrete Batching Plant Manufacturer & supplier ? We have a wide selection at great prices to help you get creative. 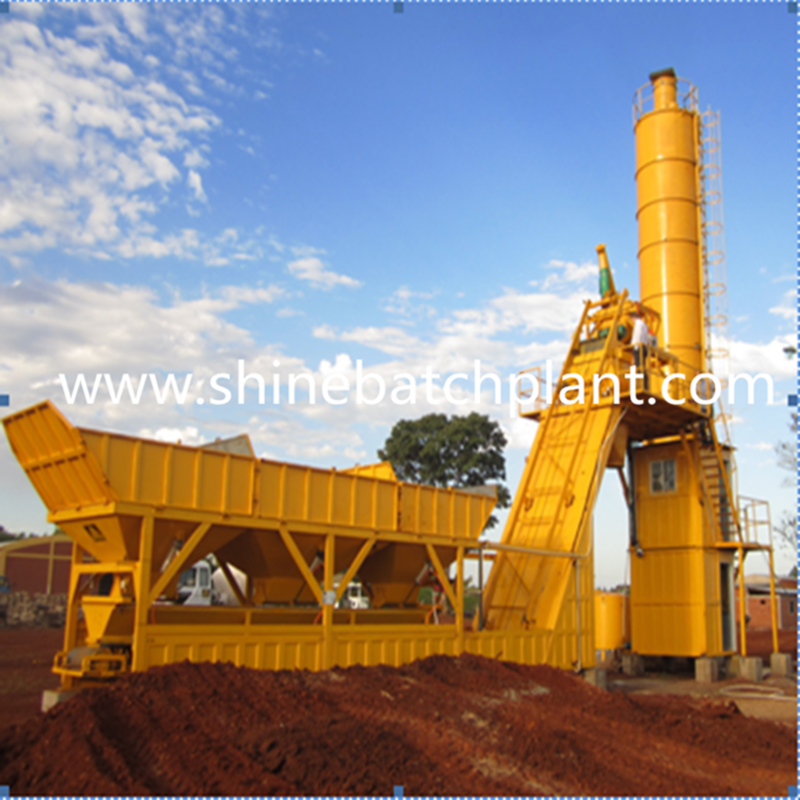 All the Concrete Batching and Mixing Plant are quality guaranteed. 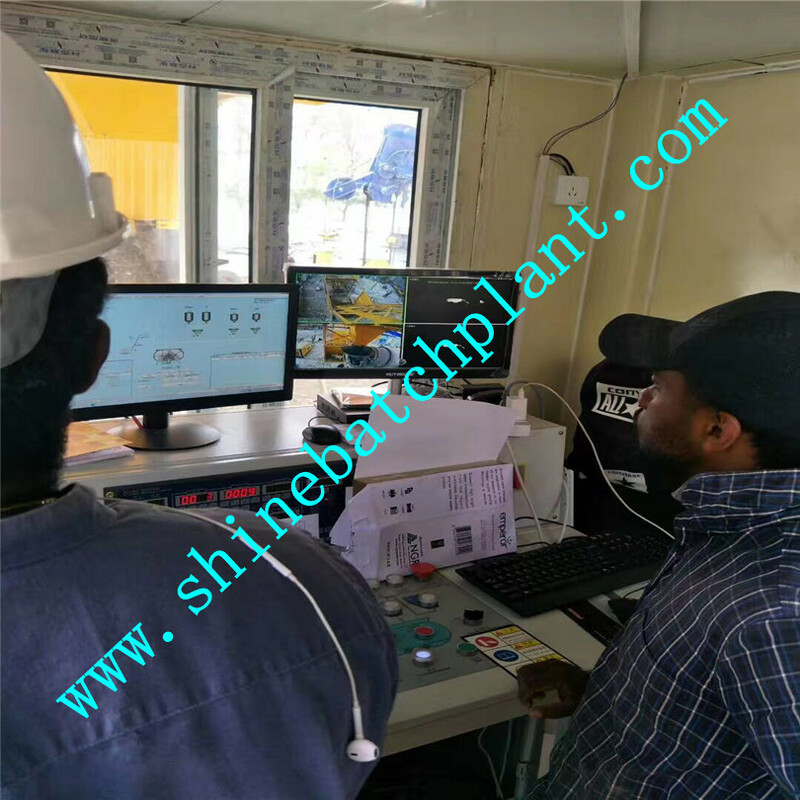 We are China Origin Factory of Concrete Batch Plant Inspection Checklist. If you have any question, please feel free to contact us.